Stand Up for the Earth with Ecopoetry and Music! 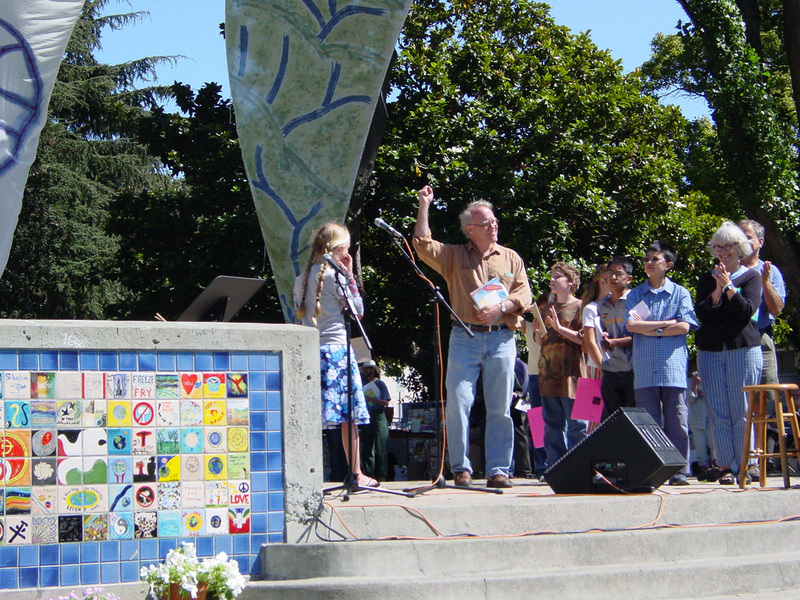 On September 28, the annual Watershed Environmental Poetry Festival will take place at Berkeley's Civic Center Park, Martin Luther King Jr. Way at Center Street, flanked by the Ecology Center's abundant, humming Farmer's Market. 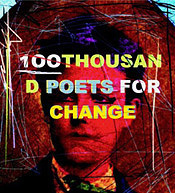 The festival will be happening in conjunction with 100 Thousand Poets for Change. For almost two decades now poets and musicians, cutting edge environmental thinkers, K-12 student poets, exhibitors, and the public, everyone attracted to this beautiful, free day, have been coming together to be mindful of, to listen to, to praise and sing and stand up for the Earth. 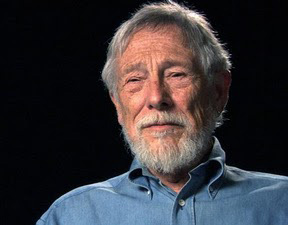 Pulitzer Prize-winning poet and essayist Gary Snyder will be back in Berkeley for the Watershed Poetry Festival, September 28, Civic Center Park. One of the original Six Gallery readers with Allen Ginsberg when he debuted Howl in San Francisco, Snyder, along with so much else he's done, was inspirational in the creation of Watershed with his idea of bioregionalism as expressed in his book A Place in Space: Ethics, Esthetics, and Watersheds, where he refers to watersheds as our first communities. His poetry and essays have made his name virtually synonymous with American environmental writing going right back to the Beats. As he writes in "Piute Creek," "One granite ridge/ A tree, would be enough." And as for us? He will be joined by Robert Hass, the first U. S. poet Laureate from the West, who conceived the idea of the Watershed festival and has been one of its chief collaborators throughout; Brenda Hillman, whose new book of poems, Seasonal Works with Letters on Fire, completes her magisterial tetralogy on the elements; Matthew Zapruder, author of the forthcoming poetry collection Sun Bear; giovanni singleton, whose debut book of poems is Ascension (see the review on this site); and Brian Teare, who's returning to the Bay Area with his new book Companion Grasses. His poems are full of space and natural textures and the textures of beautifully artful language. Ann Fisher-Wirth will be reading her own poetry and presenting one of this festival's themes, the celebration of The Ecopoetry Anthology that she co-edited, with an introduction by Hass and three hundred and twenty poems. Other poets reading will be Alan Soldofsky, from In the Buddha Factory; Jennifer Elise Foerster, Leaving Tulsa; Mary Mackey, Sugar Zone; Barbara Jane Reyes, Diwata; John Shoptaw, and Nevada City poets Chris Olander and Tom Wilson. These last six poets will begin the day at 10:00 a.m., Oxford and Center Streets, for the traditional Strawberry Creek Walk, led by Chris Olander with naturalist David Lukas, author of Bay Area Birds, who has co-taught and worked with both Robert Hass and Gary Snyder. The Barry Finnerty Trio will provide cooking, swinging jazz at key intervals throughout the afternoon. The stage will be ringed by River Village Literary and Environmental Exhibits, featuring tables by organizations, presses, literary mags, including Milvia Street: Journal of Poetry and Art, and Poecology, a literary e-journal, with Poetree interactive writing with Sharon Coleman and Kristi Moos. Haight Ashbury Literary Journal, Sixteen Rivers Press, Catamaran Literary Reader, Jambu Press/Studio Saraswati, CPITS, Pooka Press, Sugartown Publishing, 350 Bay Area, and more will be there. Audience members will be invited to put their names in a basket for the chance to be part of the annual "We Are Nature" open reading. (The drawing for six slots will take place at noon.) And K-12 poets will be reading—always one of the most delicious Watershed events—with poet/teacher John Oliver Simon, Poetry Inside Out; California Poets in the Schools with Maureen Hurley; and River of Words with Robert Hass. 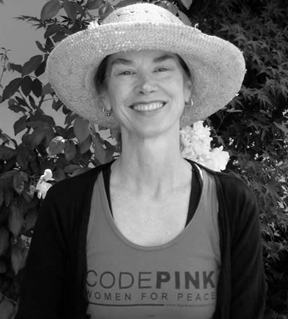 This year's festival is dedicated to the vibrant Susan Herron Sibbet, tremendously influential CPITS poet-teacher, founding member of Sixteen Rivers Press, and friend of Watershed. 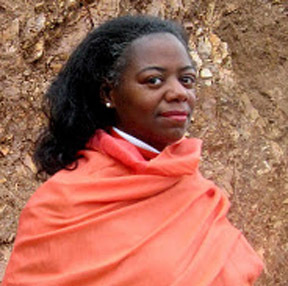 She passed on August 31, at her home in San Francisco, and will be deeply missed. Susan Woolridge called Susan Sibbet's book, No Easy Light, "a playful, brilliant song to life, with one woman's love the glowing circle around it all." ance so the planet won't die of the human. 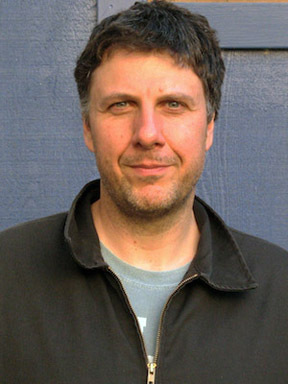 Ozzie Zehner, author of Green Illusions: The Dirty Secrets of Clean Energy and the Future of Environmentalism, winner of the 2013 Northern California Book Award in Non-Fiction, will offer some provocative ideas among the poems. He is a visiting scholar at the University of California, Berkeley and has collaborated on numerous projects in industry, government, and academia. His eye-opening book explores the idea that technological fixes—solar, wind, bio-fuel, and "clean coal," among others—could be a fantasy, or at least should be carefully thought through in the context of our culture of consumption. He offers real possibilities, first steps, for changing our current non-sustainable and car-based way of life. As a wheel within the wheels, The Ecopoetry Anthology, co-edited by Ann Fisher-Wirth, reading in this year's festival, and Laura-Gray Street, reads like some heavenly mapping of everything that Watershed has been celebrating for eighteen years now here on earth. This is a book of fantastic riches. First and foremost for its poetry, one hundred seventy-six of our finest American poets—including Robert Hass, Brenda Hillman, giovanni singleton, and Gary Snyder all reading this year—preceded by a "historical" section—the "Editors' Preface" tells us that this was Hass's suggestion early in the gestation of the book—beginning with Whitman and Dickinson and moving through twenty-nine of our country's immortals. But that "Editor's Preface," itself, followed by an individual essay by each editor, followed by a twenty-five page introduction by Hass, do far more than self-congratulate, or reminisce, or praise—they genuinely think and clarify. The "Editors' Preface" presents a cogent definition of what it means by "ecopoetry," dividing it into three separate but interacting categories and counterposing these against anthropomorphism and transcendentalist tendencies, a discussion that genuinely lights up these ideas. And Hass's introduction, well, its title is "Geology, Biology, Astronomy, and a Poem"; it takes the subject from Copernicus through Lyell and Darwin; it plies and shapes the poets in this book against the development of ecological thinking from the dawn of the twentieth century. Robert Hass—rich thinking—what more needs to be said? So please come to the park, share the wide, blue day with us, and help us stand up for the Earth. 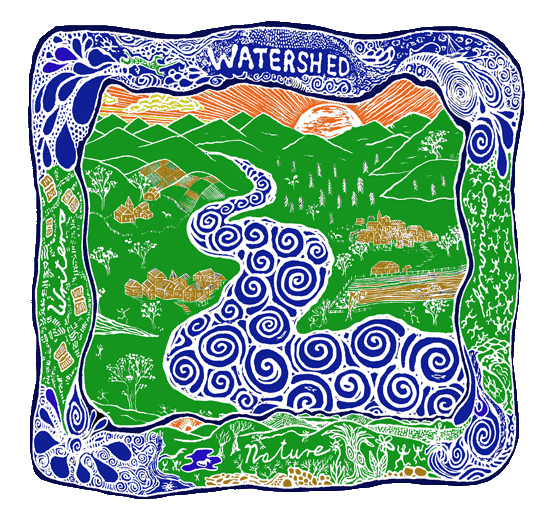 Welcome to Watershed—Stand Up for the Earth!